Which do you like better, cookies or cake? That’s a tough one, I know. But what if you could have both at the same time? Sound too good to be true? The recipe I have for you today is super simple to make from cake batter, yes, cake batter cookies. So if you make these cookies, you’ll never have to choose again. It all starts with a box of cake mix. Add a few additional ingredients that you most likely already have, toss in some sprinkles for a “funfetti effect”, bake for a mere 10-12 minutes and there they are. I decided to call these “fiesta cookies” because they are colorful and look as if they’re ready for a party. There’s only one thing that could make them better: eat them with ice cream. After I baked mine and saw how large and round they got, I thought they would work perfectly for ice cream sandwiches. See if you don’t agree. These make yummy ice cream sandwiches. 1. 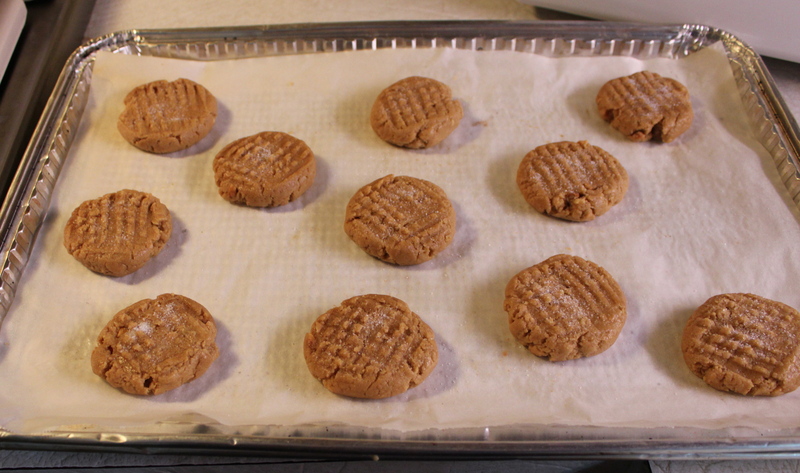 Preheat the oven to 350*F. Line two baking sheets with parchment paper. 2. In a large bowl, whisk the cake mix with the baking powder and sprinkles to combine (be sure to break up any lumps). 3. In a small bowl or measuring cup, whisk the oil with the eggs, egg yolk and vanilla to combine. Add the oil mixture to the bowl of dry ingredients and mix until fully incorporated. 4. Scoop out the cookie dough using a cookie scoop measuring about 2 tablespoons, and place mounds of dough onto the prepared baking sheets leaving at least 3/4-inch between each cookie to allow for spreading. 5. 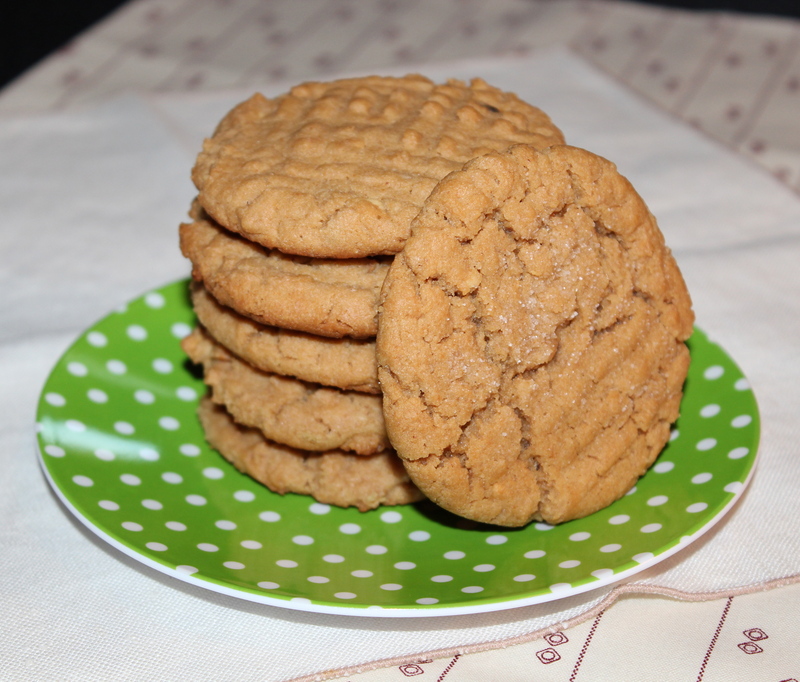 Bake until surface is crackly and the cookies are slightly golden around the edges, 10 – 12 minutes. Cool before serving. These cookies are perfect for ice cream sandwiches. Just scoop some slightly softened ice cream into the center of one cookie and top with another. Freeze the sandwiches after you’ve assembled them, just until they firm up. OOOOOH, so good! Shortbread is a traditional teatime cookie, native to Scotland, but loved by everyone. You know when you have a fine one because they snap crisply, the butter flavor is intense, and they melt in your mouth. 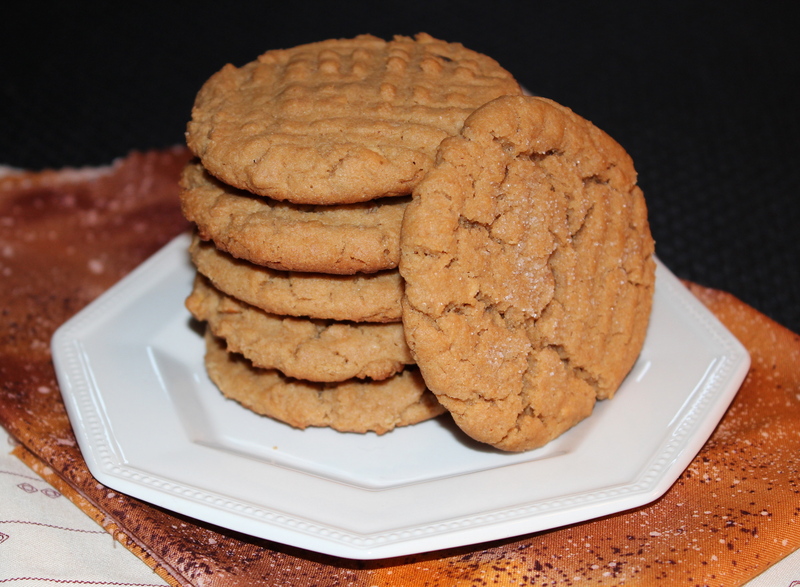 There’s no need for any extra ingredients, the bare minimum is what these cookies are all about, letting you experience that wonderful butter flavor. Ordinarily I don’t add anything to a shortbread cookie, but this recipe calls for finely diced toasted almonds, and toffee bits that have been crushed sightly. 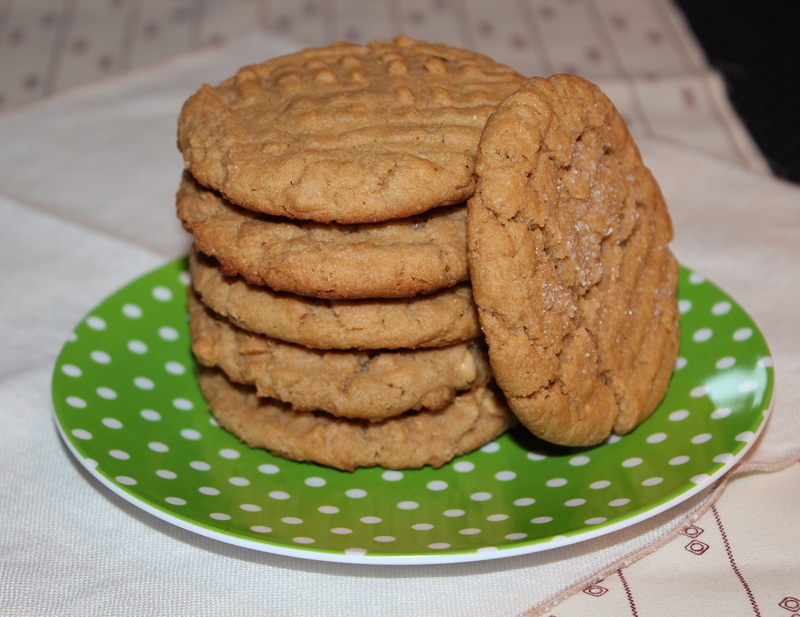 The toffee is not readily apparent when the cookie is baked, but it does intensify the butter flavor, and the almonds just add a little texture to an otherwise smooth dough. To finish them off I sprinkled the tops with multicolored pink-green sanding sugar. 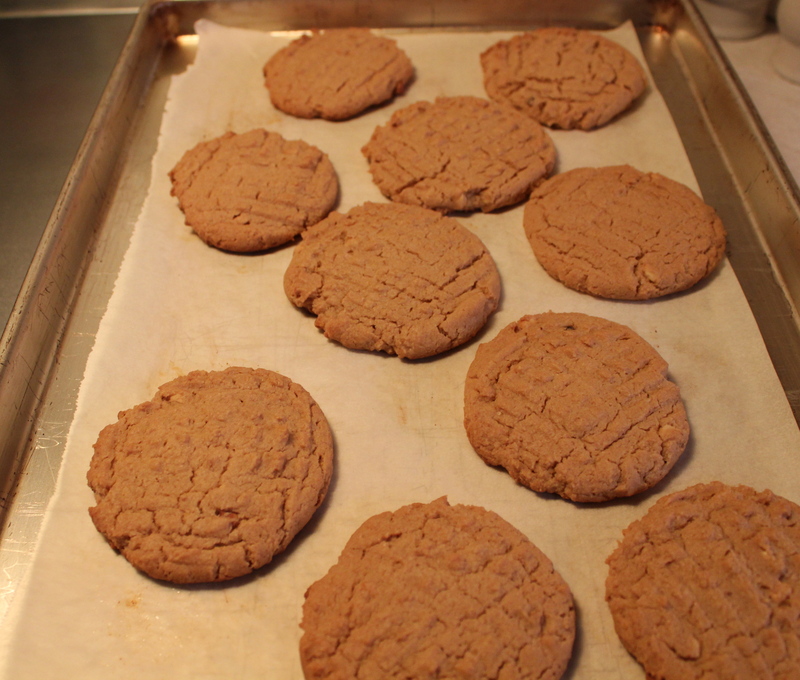 By using a cookie cutter that is no more than 2-inches, you will get about 30 cookies. My square cutter is 1 1/2-inches and I got 37 cookies. They are small bites, just right for a light finish to a meal, to put on a dessert table, or to go with a cup of tea or coffee. 2 tablespoons toffee pieces, slightly crushed I used Heath Toffee Bits. 1. Preheat the oven to 325*F. Baking sheets may be lined with parchment paper, or use un-greased. 2. 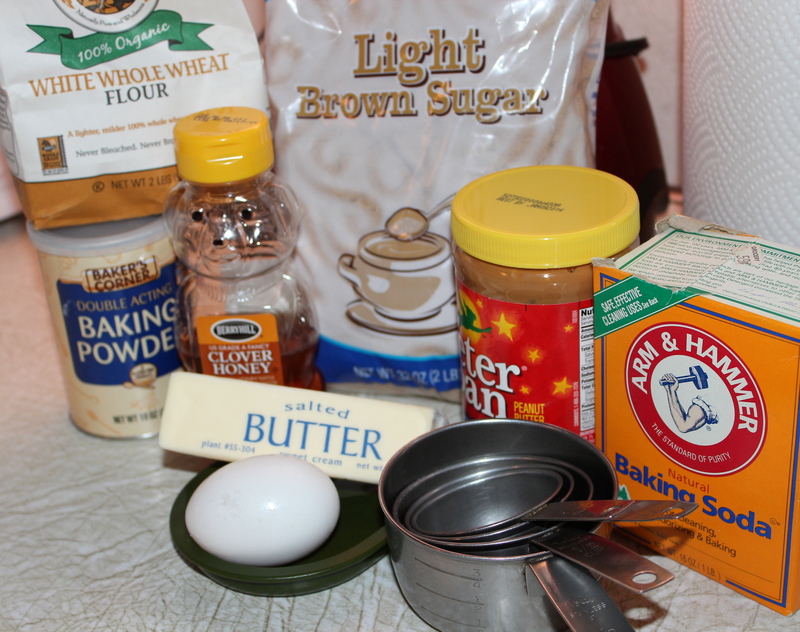 Combine flour and brown sugar in a bowl. Cut in the butter with a pastry cutter, or rub the butter with your fingertips until the mixture looks like fine crumbs, and starts to cling together. 3. Stir in the almonds and toffee bits. 4. Bring the mixture together into a ball ( with your hands is best), and gently knead until smooth. 5. Turn out onto a floured surface, roll out to about 1/4-inch thick. Using your cookie cutter, stamp out as many as are possible. Gather the trimmings, roll out again, and press out more cookies. Repeat until all the dough has been used. Roll out to 1/4-inch thickness, cut with cookie cutters. Transfer to parchment lined baking sheet and sprinkle with sugar. 6. Put the shortbread on the prepared baking sheets, sprinkle with decorating sugar, and bake for 10 – 12 minutes until bottoms are starting to brown and the edges are firm. Transfer to cooling racks to cool completely. Store in an airtight container at room temperature. Intensely butter flavored, they melt in your mouth.